Schools using our primary computing resources can access games and tutorials from our whole-school pack on iPads and tablets, through Puffin Academy, the free Flash mobile browser that provides access to whitelisted online educational resources. 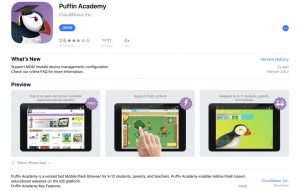 Puffin Academy is a ‘Mobile Flash Browser’ for pupils, teachers, and parents and always enforces site filtering by only allowing whitelisted educational websites to be accessed. 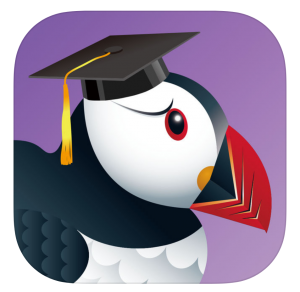 1) Download the free Puffin Academy app from the Google Play store for Android tablets or from the iTunes store for iPads. The following steps are optional. You only need to follow them the first time you access iCompute through the Puffin Academy app. 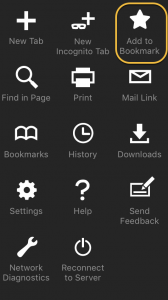 Simply follow these steps to add iCompute as a bookmark on your iPad or tablet. 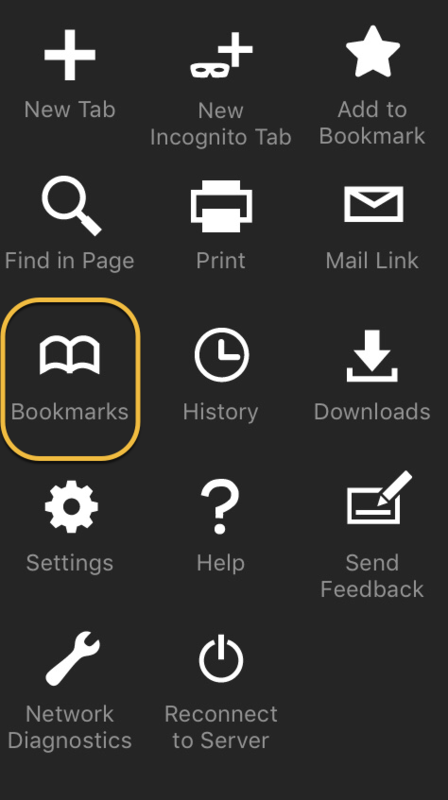 4) The next time you want to use iCompute on your iPad or Android tablet, open the Puffin Academy app, click on the three dots, then click ‘Bookmarks’. 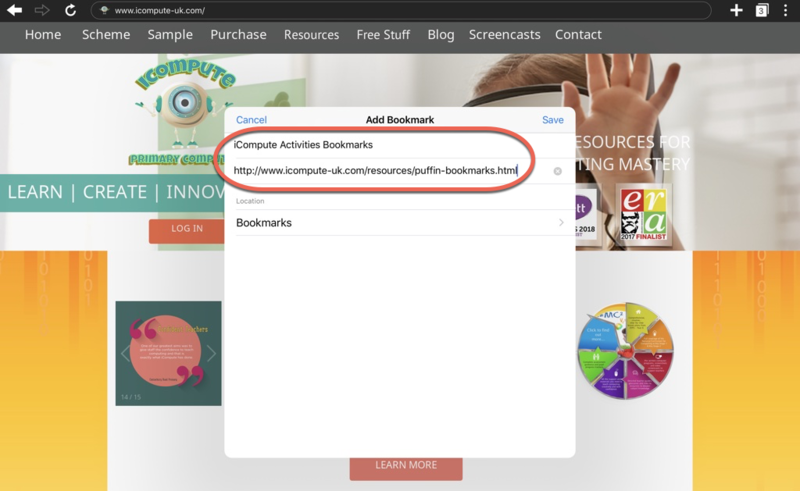 Select the saved bookmark and have some computing fun! 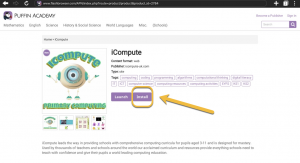 Tagged computing resources, iPad, Puffin Academy, tablet.